LeadUP breakfast for the Valleys. 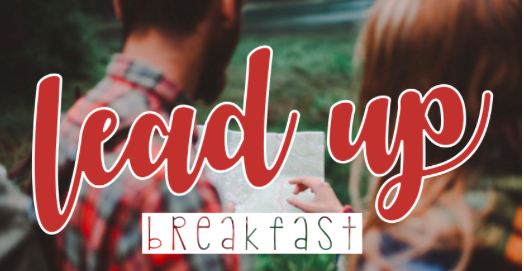 LeadUP is an initiative for leaders in the 18-30 age range to be inspired, equipped and encouraged. Email leadup.valleys@newwinecymru.co.uk for further details or to join the mailing list.